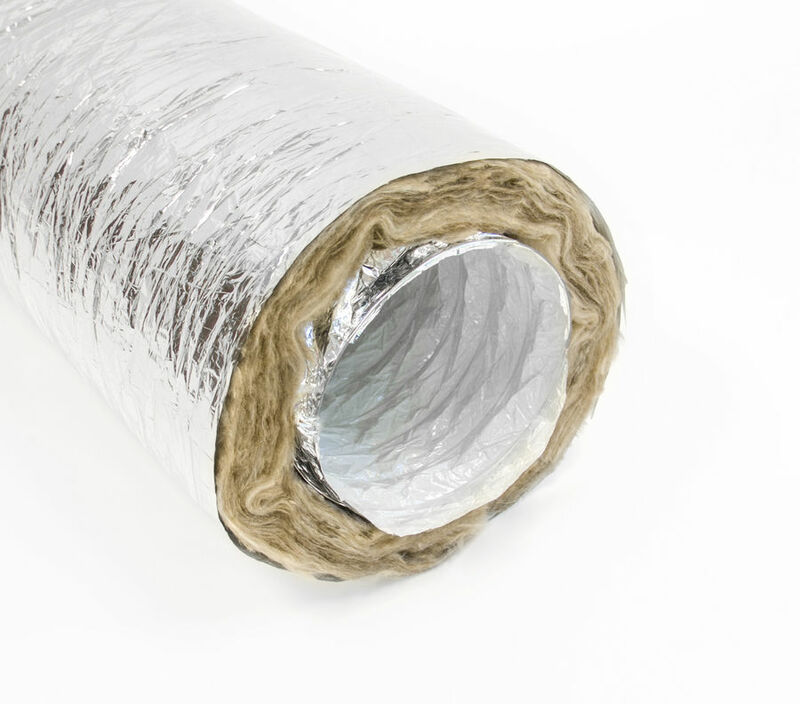 Residential series are rated at 12” positive and 3/4" negative. Commercial series are rated at 16” positive and 1" negative. 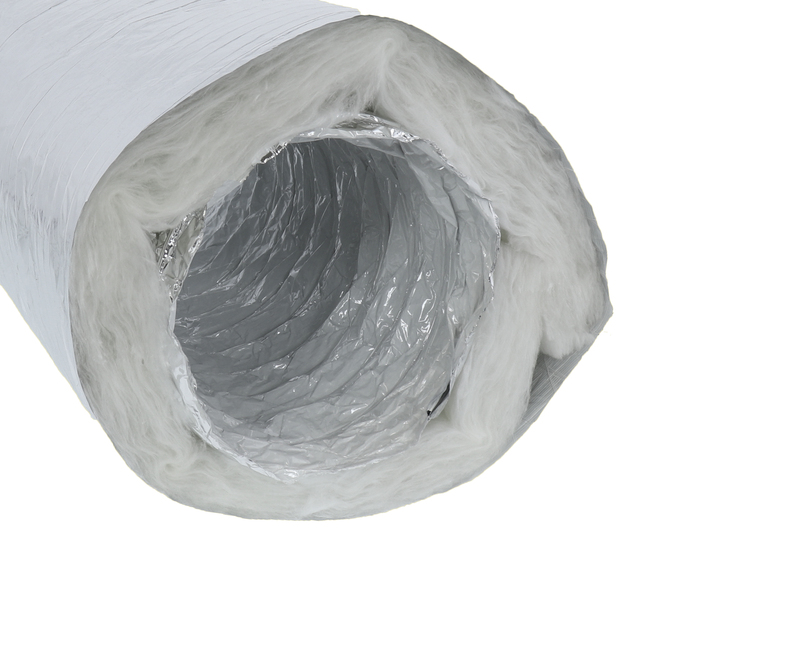 Heavy-duty commercial flex is rated at 12” positive and 3” negative. Select the R-value required R-4.2, R-6.0 or R-8.0. Jacket type: black polyester or metalized.